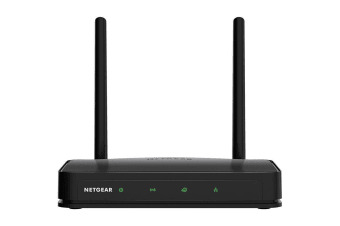 The NETGEAR AC750 Dual Band Wi-Fi Router delivers 300+433Mbps Wi-Fi speeds, up to 3x faster than 802.11n. Simultaneous dual band reduces interference for reliable connections. The NETGEAR AC750 Dual Band Wi-Fi Router is compatible with current and future Wi-Fi devices and backward compatible with 802.11n devices. 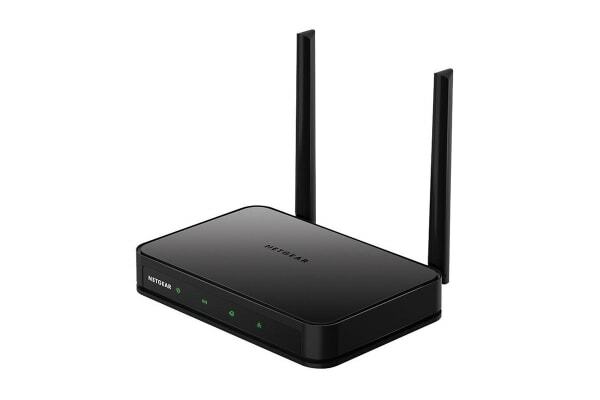 External antennas improve Wi-Fi signal strength for extended range and reliable connections throughout the home. Speed makes video streaming better. Speed makes online gaming more fun. Speed makes all your devices really go. And any place you need speed, with NETGEAR you got it. It is designed to offer fast download speeds up to 750Mbps. And Wi-Fi with dual band technology provides whole home coverage, so it has everything you need for a fast connected home. Homes come in all shapes and sizes. 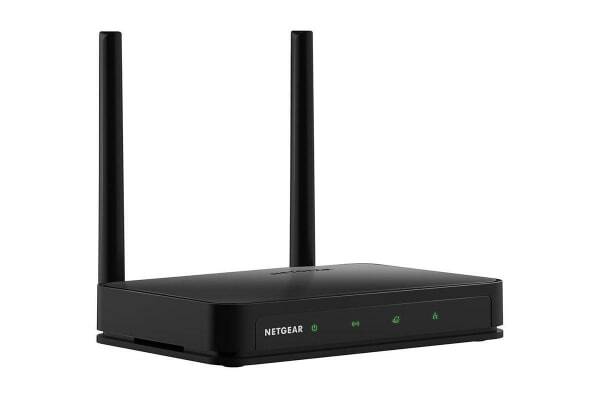 The NETGEAR AC750 Wi-Fi Router provides Wi-Fi connectivity throughout your home for all your internet-enabled devices. NETGEAR makes it easy to do more with your digital devices. Or, use Push ‘N’ Connect to add devices to your Wi-Fi network with a push of a button. And the simple browser-based installation with no CD makes router installation easy using an iPad, tablet, smartphone or computer. 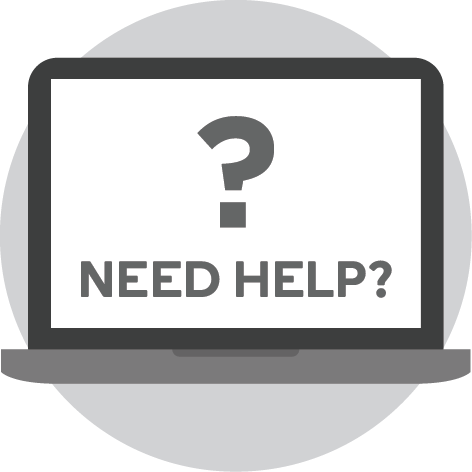 Microsoft Windows 7, 8, 8.1, 10, Vista, XP, 2000, Mac OS, UNIX or Linux, Microsoft Internet Explorer 5.0, Firefox 2.0, Safari 1.4, Google Chrome 11.0 browsers or higher, Broadband (cable, DSL) Internet service and modem with Ethernet connection.